Is it possible to know the world and still love the world? Of all the questions we ask about our calling, this is the most difficult. From marriages to international relations, the more we know, the harder it is to love. We become cynics or stoics, protecting our hearts from the implications of what we know. But what if the vision of vocation can be recovered—allowing us to step into the wounds of the world and for love’s sake take up our responsibility for the way the world turns out? Garber introduces us to a wide range of people he has met over the years as they seek to make sense of the world and their lives. With him we meet leaders from the Tiananmen Square protest who want a good reason to still care about China. We also meet with many ordinary people in ordinary places who long for their lives to matter: Jonathan who learned he would rather build houses than study history, Todd and Maria who adopted creative schedules so they could parent better and practice medicine, and D.J. who helped Congress move into the Internet Age, to name a few. Garber suggests that vocation is when we come to know the world in all its joy and pain and still love it. Vocation is following our calling to seek the welfare of the world we live in. And in helping the world to flourish, strangely, mysteriously, we find that we flourish too. From London to New York to Ann Arbor, people are gathering in pubs and bars to communicate, connect, and learn from one another over the topic of religion, of all things. Berghoef contends that for too long the church has insisted on setting the terms for how one can find and encounter God. Yet what if God is to be found in places we haven’t been looking at all: In a coworker who doesn’t believe in God? In a Buddhist neighbor? In a friend who prefers a yoga studio to a sanctuary? In this volume, pastor, writer, and pub theologian Bryan Berghoef draws from his own experience in one such setting in northern Michigan as he shares real-life stories gleaned from conversations and encounters during pub theology gatherings, as well as his own experience in grappling with these issues. Bryan Berghoef. Kindle Edition, 2013. 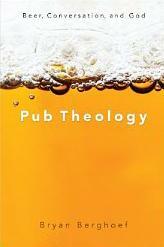 Berghoef, author of Pub Theology, provides this guide for those who have thought about developing a pub ministry. 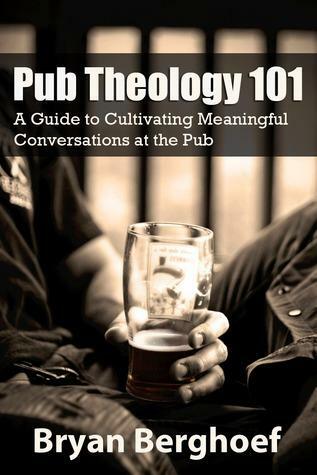 The guide outlines the steps to beginning your own Pub Theology group—from choosing a location to deciding what to talk about. There are hundreds of discussion topics and questions, sorted by category—such as art, belief, death, morality, philosophy, politics, science, and world religions—compiled from over five years’ worth of pub discussions. Charles D. Drew. P & R, 2007. This is a book for any person of any age who is courageous enough to ask: How shall I live? People have always been keen to figure out their place in the scheme of things. 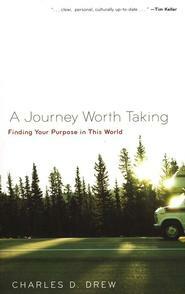 This book helps by providing a “theology roadmap” for the journey. These great biblical truths, when held together in our minds, will take us where we need to go in a healthy way. People—frustrating, confusing, disappointing, complicated—are the most difficult part of leadership; they challenge leaders everywhere. 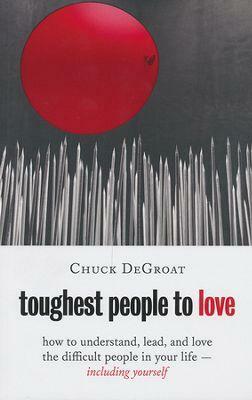 DeGroat addresses the flawed nature of people and offers wisdom for leaders of all types in dealing with just about anyone who is difficult to lead and to love. In this book he explores the basics of how people “tick,” encouraging leaders to examine and take care of themselves so that they can better understand and care for others. Based on DeGroat’s wealth of experience as a pastor, professor, and therapist, this book—both wise and practical—is one that countless leaders will go back to time and again for valuable insights and renewed vision. Every morning at the farm all the geese line up in a perfectly straight line and parade down to the pond. Igor, their leader, makes sure that they all march in perfect time. But no matter what she tries, little Zita just can’t seem to keep the same beat as everyone else. Finally, Igor makes Zita march to the pond all by herself. She isn’t alone for long, though! 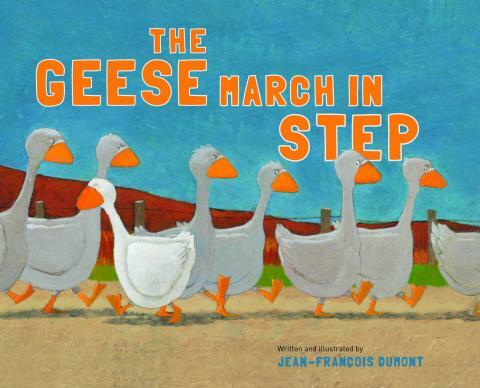 Soon all the other animals on the farm join in with the little goose’s own special rhythm. With Zita to lead the way, the parade down to the pond is a good deal more joyful. Great fun to read aloud, this book has a wonderful message about the importance of creativity, imagination, and individuality. R. Paul Stevens, Eerdmans, 2012. Adam and Eve worked. Jacob and Joseph worked. So did Ruth, David, Daniel, Jonah, Martha, Priscilla and Aquila, Paul—and most people in the Old and New Testaments. 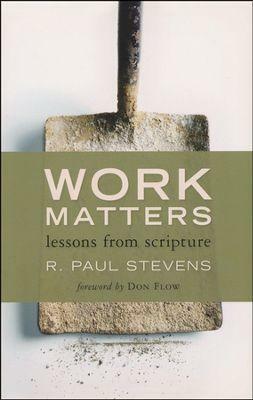 In Work Matters marketplace theology expert R. Paul Stevens revisits more than twenty biblical accounts—from Genesis to Revelation—exploring through them the theological meaning of every sort of work, manual or intellectual, domestic or commercial. Taken together, his short, pithy reflections on these well-known Bible passages add up to a comprehensive, Bible-based theology of work—one that will be equally useful for seminars, classes, Bible studies, and individuals seeking to grasp more fully the theological dimensions of their daily labor. 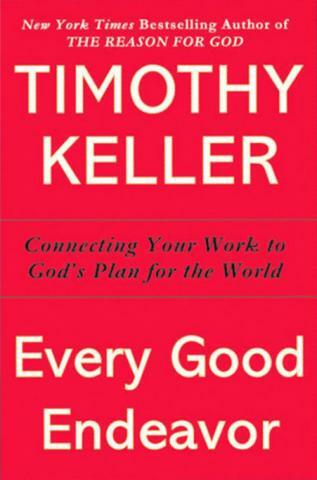 Tim Keller puts his insights into a book for readers everywhere, giving biblical perspectives on such pressing questions as these: What is the purpose of work? How can I find meaning and serve customers in a cutthroat, bottom-line-oriented workplace? How can I use my skills in a vocation that has meaning and purpose? Can I stay true to my values and still advance in my field? How do I make the difficult choices that must be made in the course of a successful career?. 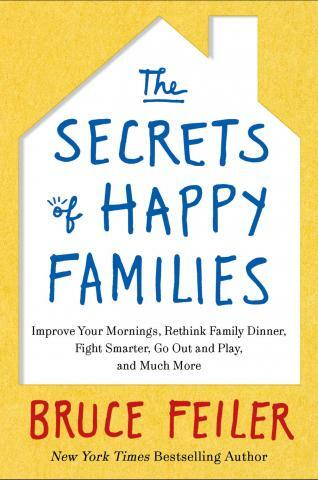 Improve your mornings, rethink family dinner, fight smarter, go out and play—these are just a few of the surprising ideas in this new book by best-selling author and New York Times family columnist Bruce Feiler. Finding himself squeezed between tending aging parents and raising children, he set out on a three-year journey to find the smartest ideas, cutting-edge research, and novel solutions to make his family happier. Instead of the usual psychologists and family “experts,” he sought out the most creative minds from Silicon Valley to the country’s top negotiators, from the set of Modern Family to the Green Berets, and asked what team-building exercises and problem-solving techniques they use with their families. Feiler then tested these ideas with his own wife and kids. The result is a fun, completely original look at how families can draw closer together, complete with 200 never-before-seen best practices. This could be the basis of a parenting study or discussion group. Holly Catterton Allen and Christine Lawton Ross, IVP, 2012. Most churches and faith communities segment their ministries by age and generation. In some congregations, people may never interact with those of other ages. But it was not always so. Throughout biblical tradition and the majority of history, communities of faith included people of all ages together in corporate worship, education, and ministry. The church was not just multigenerational; it was intergenerational, with the whole church together as one family and people of all ages learning from one another in common life. 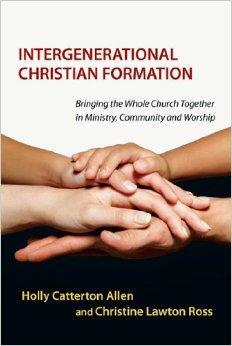 This comprehensive text offers a complete framework for intentional intergenerational Christian formation. Allen and Ross provide the theoretical foundations for intergenerationality, showing how learning and spiritual formation are better accomplished through intergenerational contexts. The authors give concrete guidance for intergenerational praxis on how worship, learning, community, and service can all be achieved intergenerationally. John R. Mabry, Morehouse 2013. 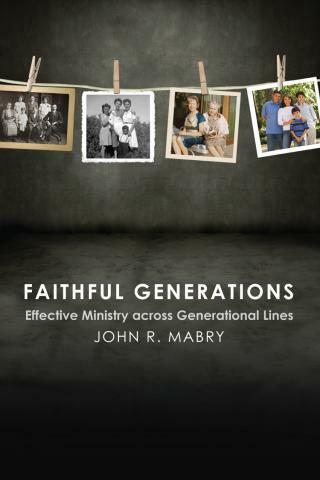 Faithful Generations provides a hopeful and helpful guide to the different adult generations alive today, discussing the events that formed them and the issues important to people in each generation. Most importantly, it describes their spiritual distinctions—which are the particular needs, gifts, and concerns that drive these different generations. With a basic understanding of how other generations think and what drives them spiritually, ministers and congregations can not only avoid conflict, but also put those distinctions to work in order to minister more effectively and create harmony in our religious communities. Christian Smith, Patricia Snell, Oxford, 2009. How important is religion for young people in America today? What are the major influences on their developing spiritual lives? 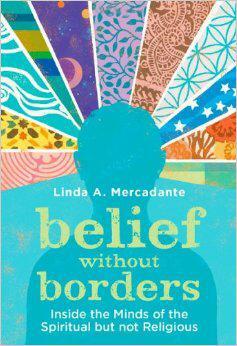 How do their religious beliefs and practices change as young people enter into adulthood? Smith explores these questions and many others as he tells the definitive story of the religious and spiritual lives of emerging adults, ages 18 to 24, in the U.S. today. 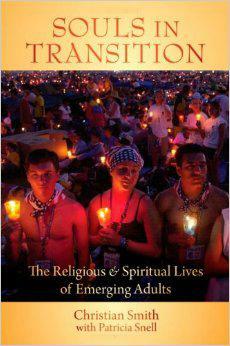 Based on candid interviews with thousands of young people tracked over a five-year period, Souls in Transition reveals how the religious practices of the teenagers portrayed in Soul Searching have been strengthened, challenged, and often changed as they have moved into adulthood. The book vividly describes as well the broader cultural world of today’s emerging adults, how that culture shapes their religious outlooks, and what the consequences are for religious faith and practice in America more generally. Some of Smith’s findings are surprising. Parents turn out to be the single most important influence on the religious outcomes in the lives of young adults. On the other hand, teenage participation in evangelization missions and youth groups does not predict a high level of religiosity just a few years later. Moreover, the common wisdom that religiosity declines sharply during the young adult years is shown to be greatly exaggerated. David P. Setran, Chris A. Kiesling. Baker, 2013. The shift from adolescence to adulthood, a recently identified stage of life called “emerging adulthood,” covers an increasing span of years in today’s culture (roughly ages 18-30) due to later marriages and extended education. During this prolonged stage of exploration and self-definition, many young adults drift away from the church. 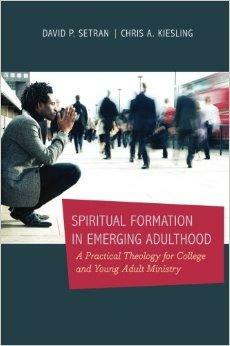 The authors of this book are both veteran teachers who are experienced in young adult and campus ministry. They address this new and urgent field of study, offering a Christian perspective on what it means to be spiritually formed into adulthood. They provide a “practical theology” for emerging adult ministry and offer insight into the key developmental issues of this stage of life, including identity, intimacy and sexuality, morality, church involvement, spiritual formation, vocation, and mentoring. The book bridges the gap between academic and popular literature on emerging adulthood and offers concrete ways to facilitate spiritual formation among emerging adults. Mercadante goes directly to the source with extensive observation and nearly 100 in-depth interviews with those who self-identify as spiritual but not religious or SBNRs across the United States. She presents their stories, showing how they analyze their spiritual journeys, and explains why they reject the claims of organized religion. Surprisingly, however, the author found these SBNRs within as well as outside the church. She reveals the unexpected, emerging latent theology within this group, including the interviewees’ creative concepts of divine transcendence, life after death, human nature, and community. The conclusions she draws are startling: despite the fact that this group routinely discounts the creeds and doctrines of organized religion, many have devised a structured set of beliefs, often purposefully in opposition to doctrines associated with Christianity. 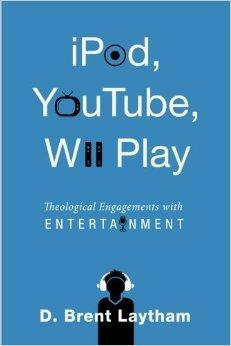 Should Christians w00t or wail about the scope and power of modern entertainment? Maybe both. But first, Christians should think theologically about our human passion to be entertained as it relates to the popular culture that entertains us. Avoiding the one-size-fits-all celebrations and condemnations that characterize the current fad of pop culture analyses, this book engages entertainments case by case, uncovering the imaginative patterns and shaping power of our amusements. Individual chapters weave together analyses of entertainment forms, formats, technologies, trends, contents, and audiences to display entertainment as a multifaceted formational ecology. N.T. Wright. Harper One, 2014. A comedy and a romance from Old Testament stories with lessons for today! Jonah shows the original readers of the book, as well as us, what a picture of their bigotry and hatred of foreigners and enemies looks like to God. Ruth shows what life lived in performing deeds of hesed looks like to us and to God. 9 sessions. Series of Adult DVD Studies. www.logosproductions.com, 2014. Embracing Spiritual Awakening, Diana Butler Bass. Why do we have so many Christian denominations? Is there really much difference between them? The answers to these questions lie in the dramatic and turbulent times of the Reformation. Presented by top scholars, this high-definition series brings to life the stories and struggles that still impact us today. Faithful Citizen: Living Responsibly in a Global Society. 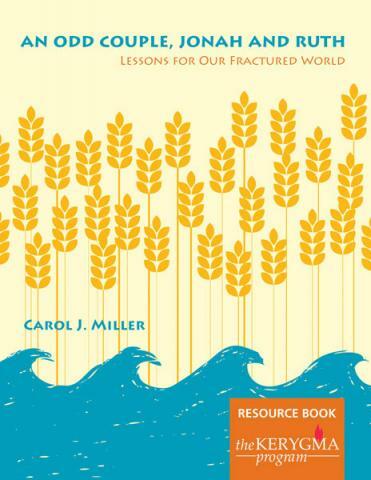 This 6-session small group DVD study developed by the Center for the Congregation in Public Life explores two views of current American lif— individualism and the common good — and asks how to faithfully respond to the interlocking global challenges of economics, ecology, security and health. Embracing a Life of Meaning: Kathleen Norris. Norris provides a unique viewpoint of “what matters most” in this five-session DVD study. 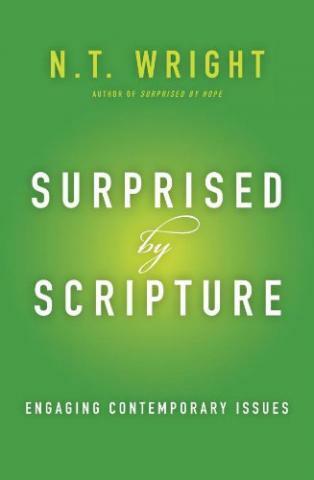 Walter Brueggemann takes us on a wild ride through the poetic prophecy, drawing connections between Israel’s sociological, economic, and spiritual status and that of America today. Who are our Pharaohs? Embracing Emergence Christianity: Phyllis Tickle. This six-session DVD study explores the changing face of Christianity and culture: the church’s next rummage sale. Embracing an Adult Faith: Marcus Borg. In this five-session DVD study, small group participants are in actual dialogue with Marcus Borg as they honestly confront the big questions about God, sin, salvation, Jesus, community, and practice. A seven-session adult study and DVD that establishes a basis for planning and action related to social justice ministry. When Your Parent Needs You: A Guide to Positive Growth When Caring for Aging Parents. 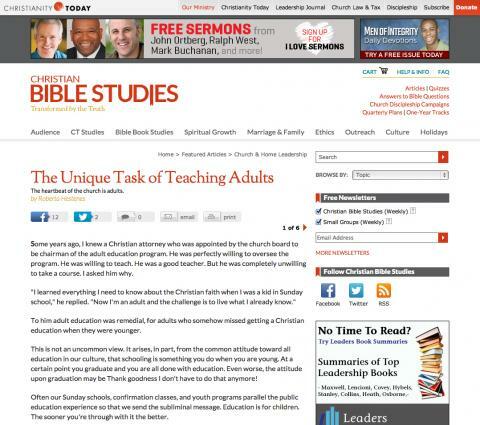 The Unique Task of Teaching Adults: The Heartbeat of the Church is Adults, Roberta Hestenes. 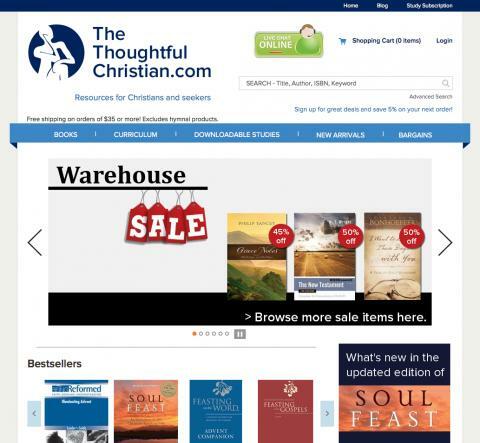 http://www.christianitytoday.com/biblestudies/articles/churchhomeleadership/060118.html?start=1 , 2006. These two essays originally appeared in Mastering Teaching. iI them Hestenes lays out the fundamentals of who, what, when, why, and how—and shows how thinking about those questions can guide an education committee and adult teachers in providing a quality Adult Christian educational program that can meet the needs of a congregation . A must-read—whether it’s new information or review. 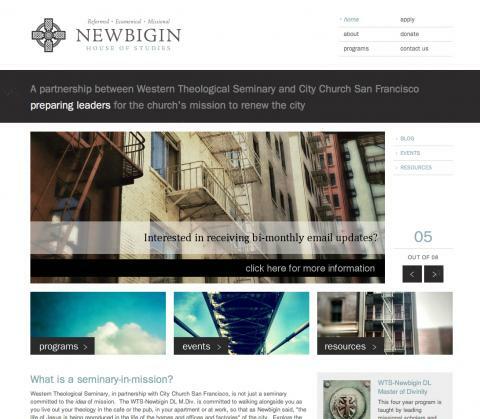 This site provides information about the Newbigin House of Studies with audio and some videos from conference presentations, interviews, and sermons. NT Wright is featured on the topic of challenges and opportunities for the church in mission. This website will connect you with resources for working with the developmentally disabled. 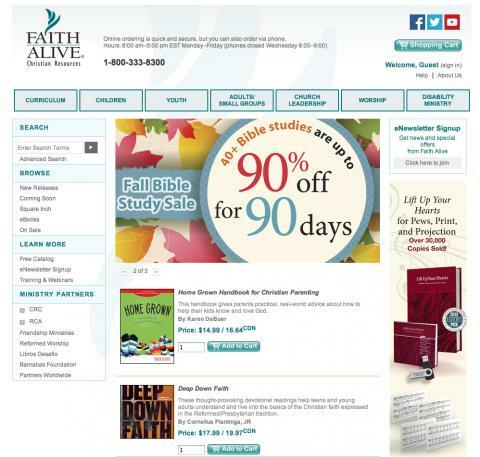 You will find Friendship Ministries, a curriculum resource for adults with many options for long-term studies as well as a number of books available to help begin or enhance this ministry. Curriculum available on a wide variety of topics in single and multiple sessions depending on focus. New lessons are produced frequently by outstanding authors.